Today, product inspection is vital for manufacturers to protect their brand and minimize risks, such as penalties, chargebacks, and other fines for quality issues. Each industry, though, faces significantly differing challenges, which is why manufacturers need to solutions that are customizable to fit their needs – not a one-size-fits-all answer. Explore the industries A&D Inspection often interfaces with, and see how our modular checkweighing, metal detection, and X-ray solutions can be customized to fit within your specific application’s requirements. Or contact our experts to discuss how we can help ensure 100% inspection in your organization. The Food & Beverage has a huge variety of products and production environments, from wet and dusty to solutions that must rapidly switch between products to maximize uptime due to short shelf life. Beyond dealing with a wet and dusty environment, the Baking Industry faces challenges with inconsistencies, raw ingredients, and other areas that product inspection can help solve. From inspecting through metalized film, to dealing with ingredients that vary greatly in size and shape, and sticky or dusty environmental conditions, the Confectionery and Snacks Industry, inspection difficulties can drive you nuts (pun intended). 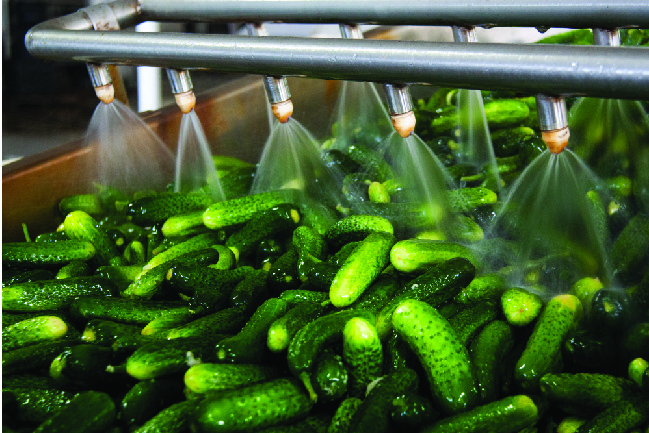 The produce industry faces challenges that many of the other food and beverage industries don’t: in-field packing, sorting by size, and a short shelf life combined with seasonality issues. 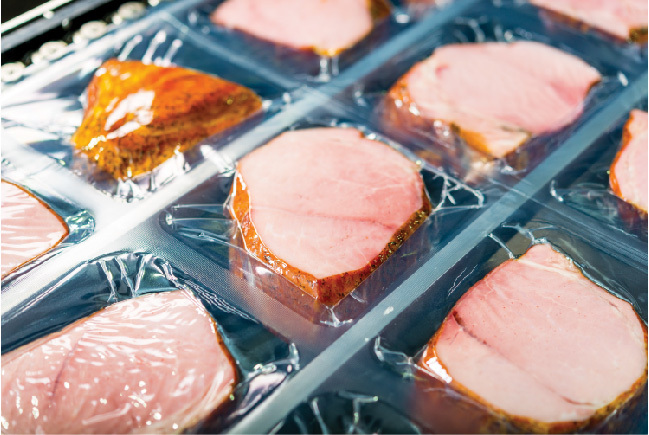 The meat, fish, and poultry industry must find product inspection solutions that can handle highly conductive products, a harsh environment due to cleaning chemicals as well as quality and regulatory standards. 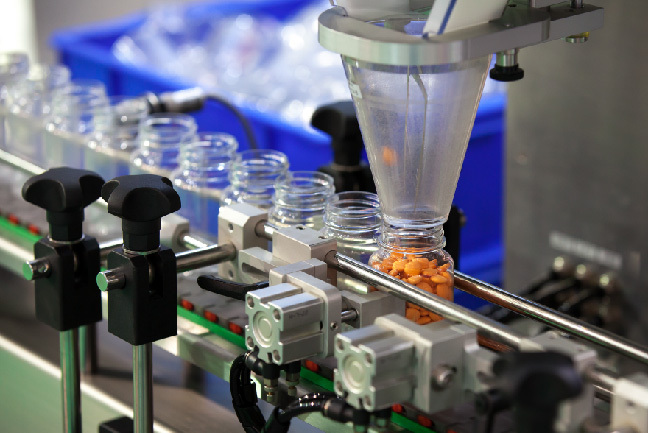 In an extremely regulated environment, pharmaceutical and nutraceutical manufacturers must use product inspection during every step of processing – from raw materials to shipment – to protect their brand and uphold your production facility’s high expectations.